Posted July 23, 2013 . Filed under CMC News. 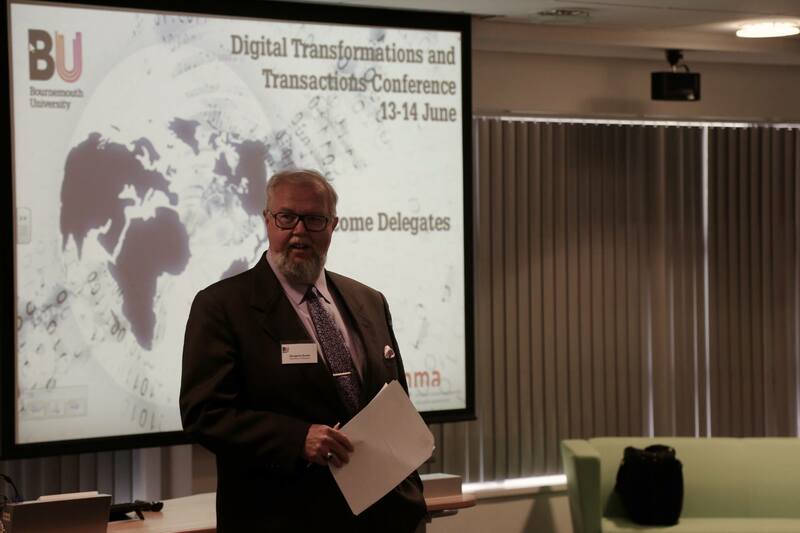 More than 100 academics and media professionals attended the European Media Management Association’s annual conference in Bournemouth June, which CMC’s Dr John Oliver organised. Posted December 18, 2012 . Filed under CMC News.